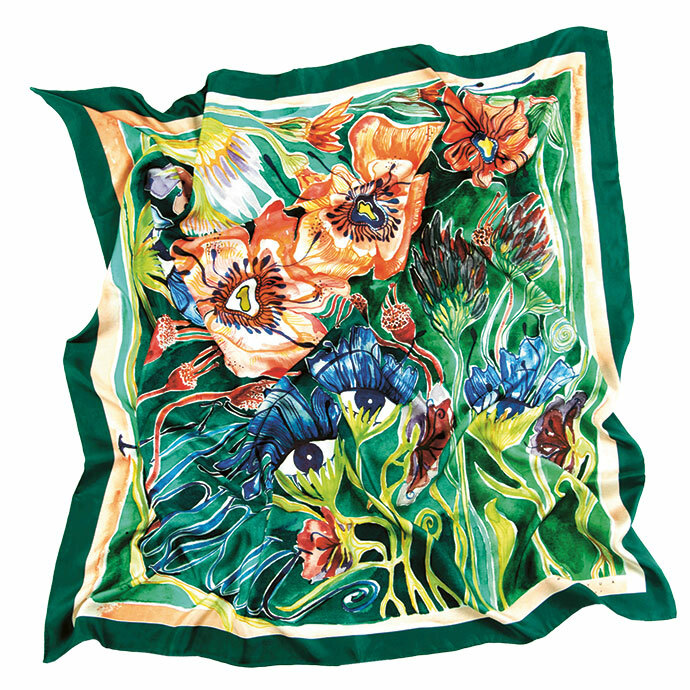 One lucky reader will win a scarf from Mantua Silkwear to the value of R1 550. Mantua Silkwear was founded by artist Juandi Andrag in 2017. Working from her home studio in Stellenbosch, she opts to either paint directly on silk fabric, or on paper, which is then transferred to silk. 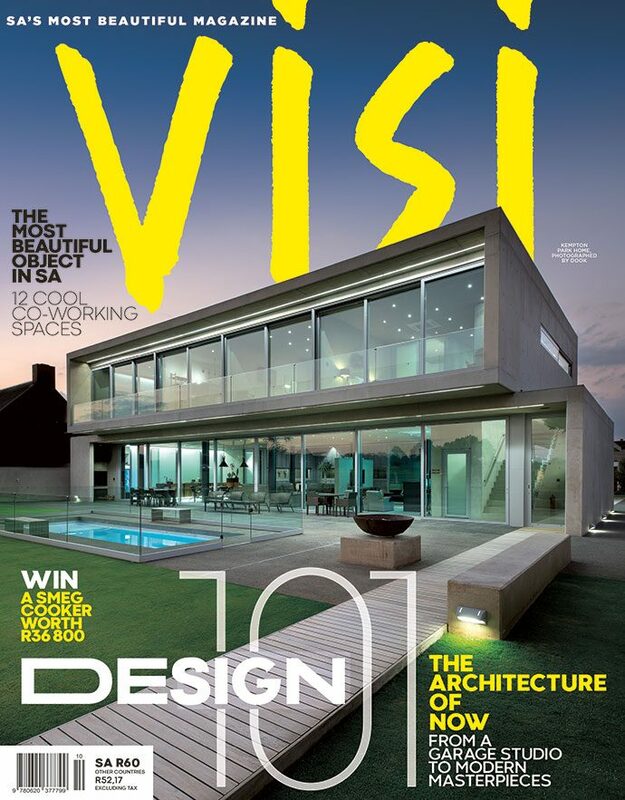 Read more on page 176 in the latest issue of VISI (VISI 101). To enter this competition, simply answer the question below correctly. The winners will be the first correct entries drawn after the closing date. If a selected winner cannot be reached at the contact details supplied, an alternative winner will be selected. Prizes will be delivered to the winners. The winners are required to accept the prizes as described in the magazine. No correspondence will be entered into relating to the terms on which the prizes are offered. Prizes may not be transferred to another person or converted into cash. VISI competitions are open to all South African residents. Employees of New Media and the prize-sponsoring companies, their family members, advertising and promotion agencies and any other parties associated with the competition may not enter. You must be 18 years or older to enter this competition. Neither New Media nor any of its partners can be held responsible for disputes in connection with prizes or for any loss, damage or injury that may be suffered or incurred by prize winners. Entrants will be deemed to have accepted these rules and agree to be bound by them when entering VISI competitions. Data collected may be shared with the prize-sponsoring companies, but will not be sold or passed on to third parties. New Media reserves the right to cancel, modify or amend competitions at any time if deemed necessary. Winners will not be eligible for other prizes for three months after winning a competition. Winners will be required to provide their ID numbers as per the new Consumer Protection Act guidelines. Visit VISI.co.za/terms-and-conditions for more information.